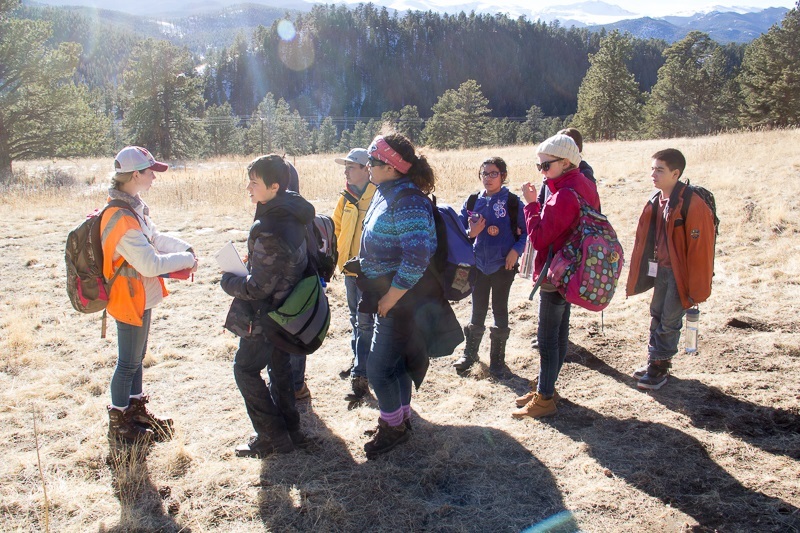 Outdoor Lab has been a top Outdoor Education Program for more than six decades and is looked upon as a model for science and environmental learning while encompassing each student and their inclusive curriculum. It has educated our future teachers, scientists, business leaders, politicians, and more! It is fueled by a faculty of dedicated educators, interns, and students who are inspired daily by the gorgeous Colorado wilderness setting….AND BY YOUR DEDICATION. This program would not exist without its volunteers, donors and community supporters. Because of you, this program is thriving. 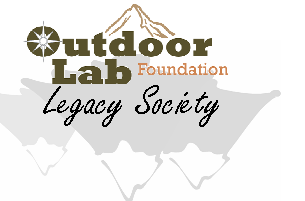 The Outdoor Lab Legacy Society is an extraordinary group of philanthropists and volunteers who are committed to ensuring that Outdoor Lab’s excellence in education and experiential learning continues for future generations. They lead the “because of you” legacy in our community with bravery and passion. 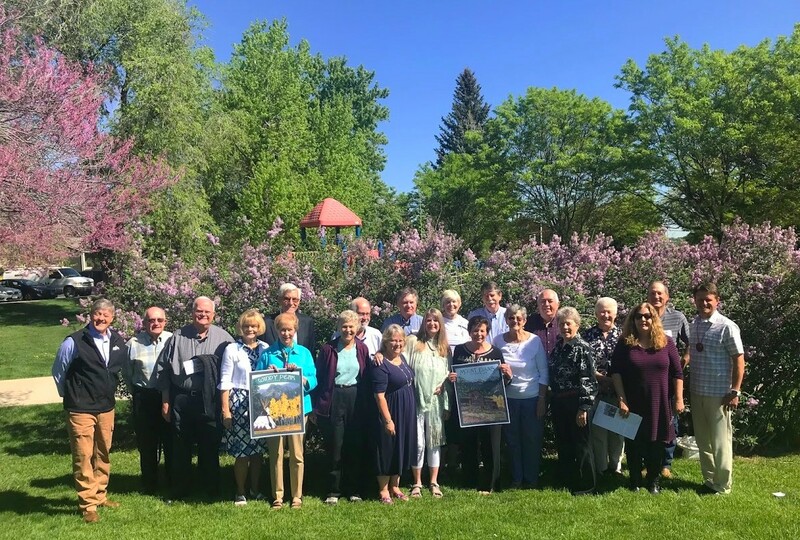 Legacy Society members include all those who provide support for the program through ongoing donations, planned giving (bequests, charitable remainder trusts and other life income gifts) and through their extensive volunteerism with the program. These members have been selected for being our strongest supporters in at least TWO of the categories of time, talent, and treasure. These alumni, friends and parents share a deep, special connection with Outdoor Lab and a vision for building the school’s future. Through their gifts of time AND treasure, they are creating a legacy that ensures Outdoor Lab remains one of the country’s finest institutions of outdoor experiential learning. At the Foundation, we say our students walk the same trails, but they each leave a different footprint. These passionate supporters have walked these trails with our students, and their footprint will have a lasting impact. Honoring the first inaugural class of the Outdoor Lab Foundation Legacy Society.